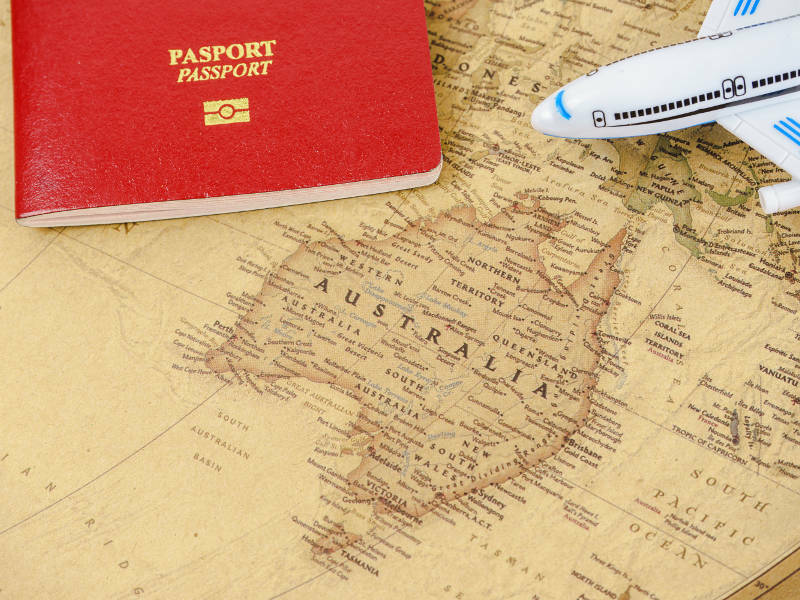 Australia becomes Nepali students ‘most-preferred’ study-destination, said the Nepal Government in its latest announcement. A total of 93,808 students aspiring to pursue an educational career abroad received ‘No Objection Certificates’ from the Nepal Education, Science and Technology Ministry (MoEST) in FY 2017/18, informed the Ministry. Out of them, 51,334 aspired to pursue their further studies in Australian colleges. 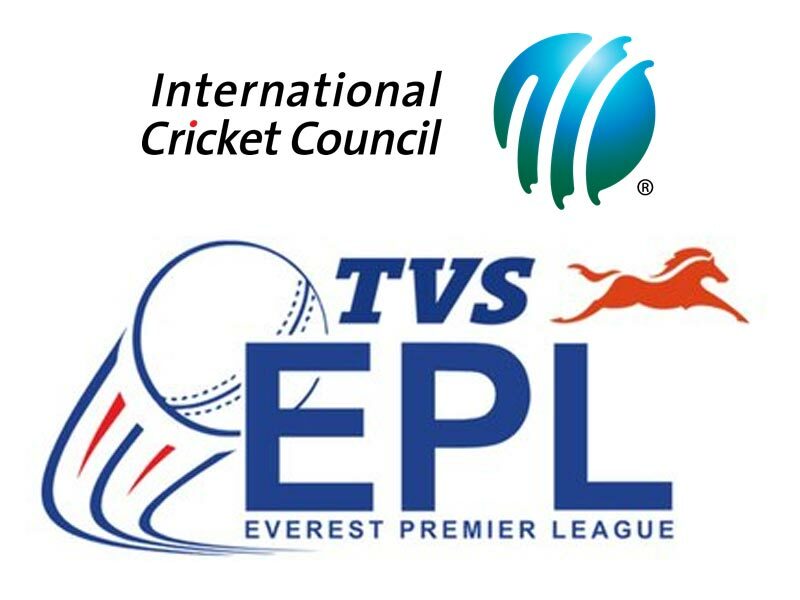 The Nepal Government has made NOCs mandatory so as to have a clear record on the students’ destination nations. MoEST Under Secretary Devi Prasad Poudel said most students prefer Australia for higher studies owing to its easy visa-processing compared to other countries. Moreover, Australia offers world-class education in a peaceful environment, he adds. “Australia provides world-class education. Also, the wage rate for students, who work part-time, is higher than that in other countries. This enables most students to cover their educational expenses on their own,” said Puja Dangal, Nepali IT student adding that Australia offers a peaceful and secure environment for international students. Other than Australia, Japan, USA, India, China, Canada, Cyprus, Poland, South Korea and New Zealand are the top destinations for Nepali students pursuing higher education abroad. According to MoEST data, the Ministry issued 15,528 NOCs for Japan, the second ‘most-preferred’ education destination after Australia. India and USA remain at third and fourth positions, with a total of 3,488 NOCs for India and 3,358 for USA in the same fiscal. The number of students going abroad for further studies has increased significantly over the last five years. In another update, the number of Nepali students studying in US increased by 14.3 percent with 13,270 students compared to the previous year. According to the IIE and US State Bureau Department of Educational and Cultural Affairs’ 2018 Open Doors Report on International Educational Exchange data, Nepal is at 10th position among the ‘Top 25 International Undergraduate Students’ studying in US. 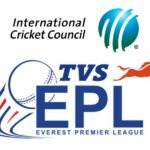 EPL 2018: Nepal’s Big-Budget T20 League Gets ICC Approval! 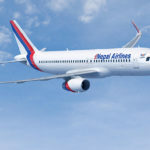 Nepal Airlines Stuck in Financial Stress, Requests Bail Out!